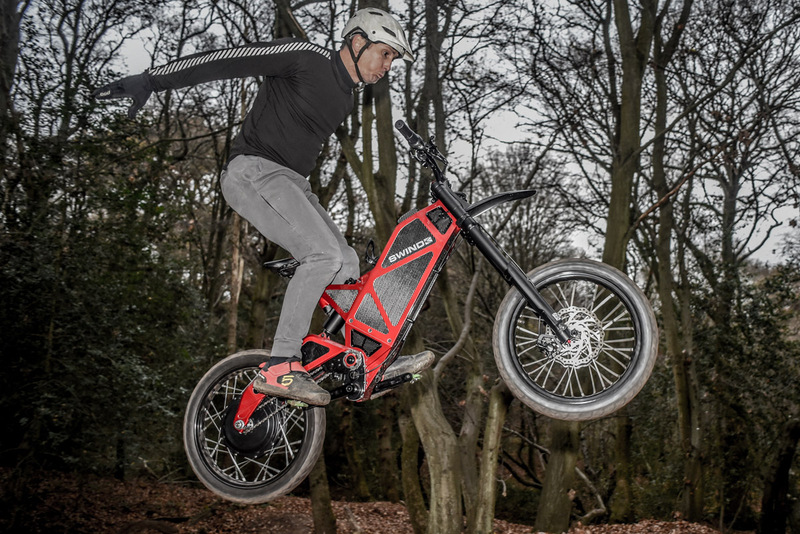 The scene is set, the first hyper electric bicycle is ready and off we go . . . Subscribe for exclusive offers and news on our latest product launches.